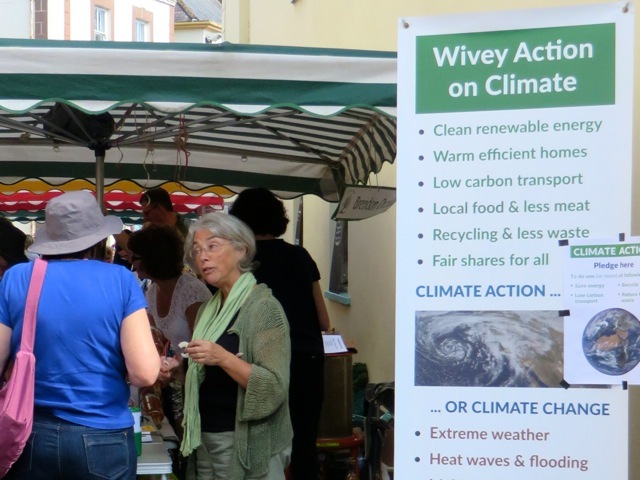 With neighbouring groups, Wivey Action on Climate & Environment presented a petition to a full meeting of Taunton Deane Borough Council on 22 February 2018, calling on the local authority to resolve to become a single-use plastic free council. 861 local people* had signed to show their support through a campaign on the 38 Degrees community petition website. After a debate involving many councillors from all parties, the Council unanimously backed our petition. The petition called for single-use plastic products to be phased out in all council activities, where reasonable and possible, by April 2019, and for alternatives to be championed, such as reusable water bottles, cups and cutlery. Councillors showed that they shared our concern about the damage being done to marine wildlife by throwaway plastics. Many attended the meeting with reusable mugs and bottles, including the Lady Mayor, Councillor Hazel Prior-Sankey. The Council should now submit a public report by October 2018, which summarises single-use plastic within the council, progress and plans for phasing it out, including by encouraging others; with a further update by April 2019. *861 people signed the petition including 15 signing a paper copy. Petition supporters outside Shire Hall before the Council meeting. West Somerset Council signs up too – The same motion from our petition was presented to a full meeting of West Somerset Council on 21st March, where it was again passed. This is a love song like you’ve never heard before. Watch and share. Together we can protect the life we love from climate change. A unique collaboration with Ridley Scott Associates, this powerful short film features a specially written poem by award winning writer Anthony Anaxagorou and is brought to life by Charles Dance, Miranda Richardson, David Gyasi and Jason Isaacs. With a specially produced soundtrack by Elbow, including choral arrangement by Phil Mitchell and vocals from the Lewisham and Greenwich NHS Choir. 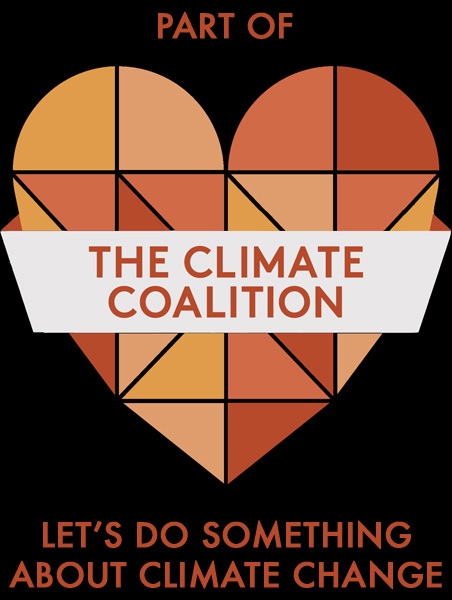 The Climate Coalition’s #ShowTheLove project is an annual celebration of all that we love but could lose to climate change, and the progress being made towards a clean and secure future.